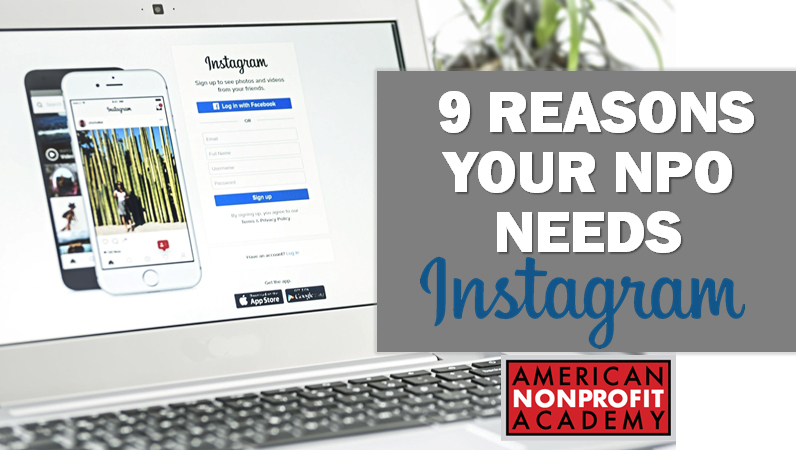 How the social media platform Instagram might just be the most important place for your nonprofit. More people are using Instagram than ever! 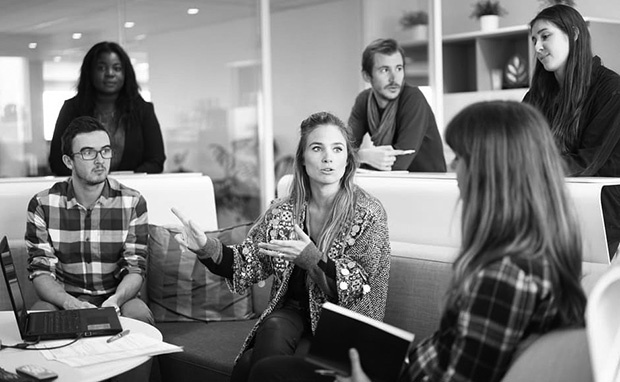 Your NPO can share their stories, connect and engage with this social media platform without busting the budget. Adopting specific strategies and practices is key to creating a successful place on Instagram. Learn how to understand the power of Instagram and how to best use it for your communications.